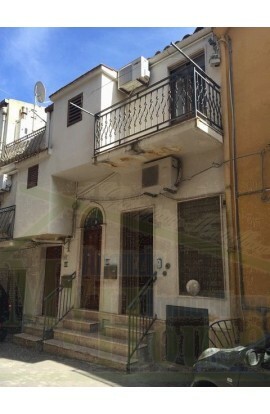 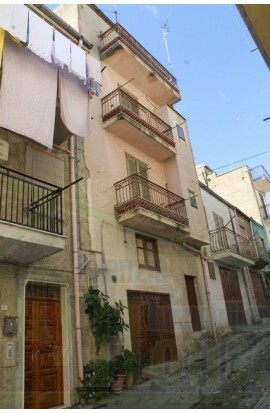 First floor apartment of 200 sqm, part of a historic villa of two storeys. 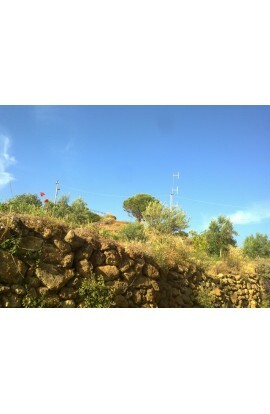 Located in the highest part of the town in Mount Calvario, with a breathtaking panoramic view with a visabilty of 360 °. 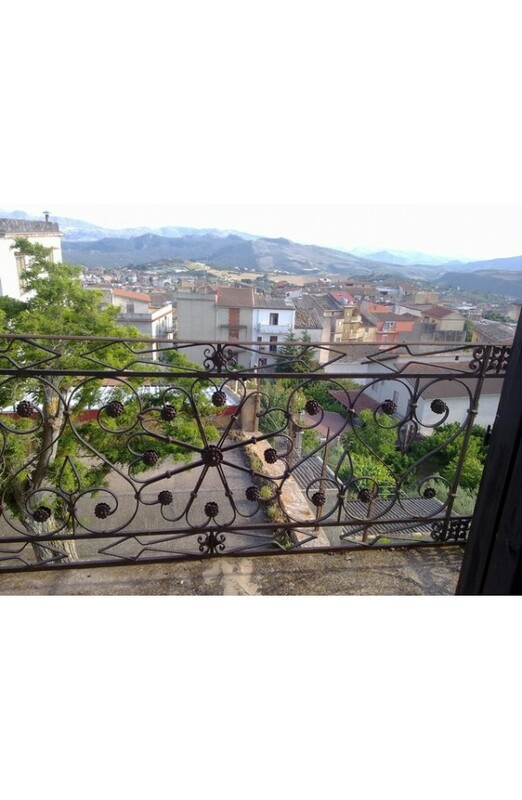 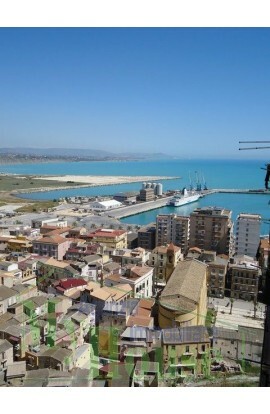 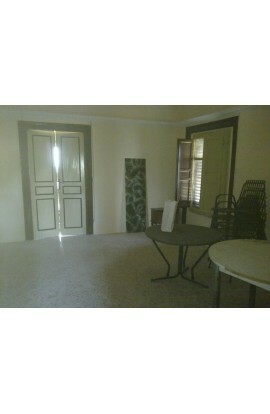 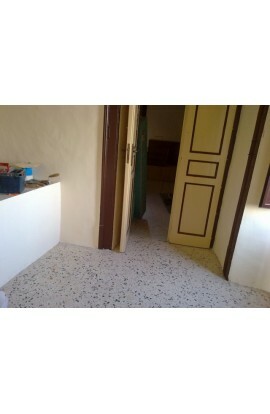 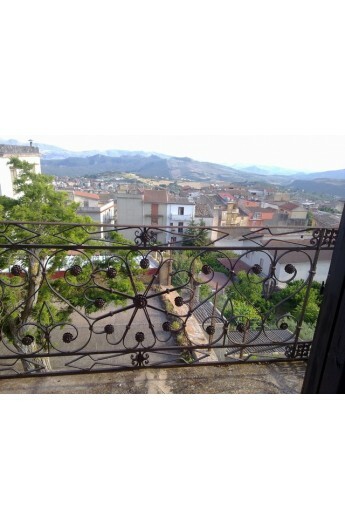 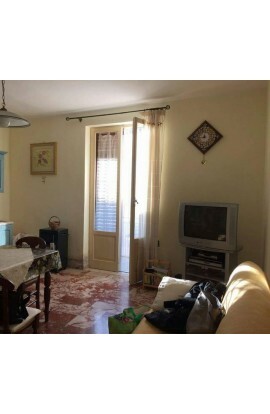 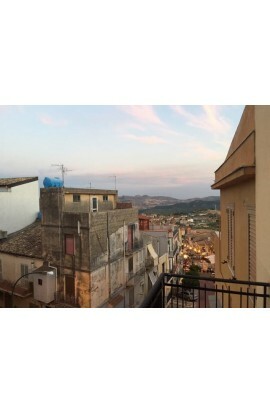 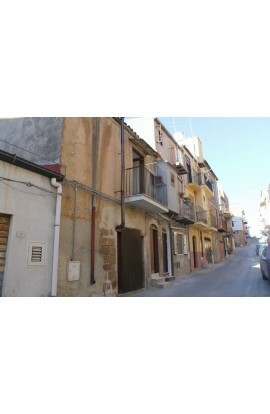 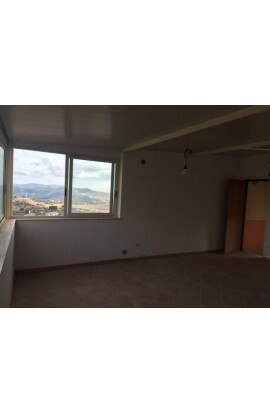 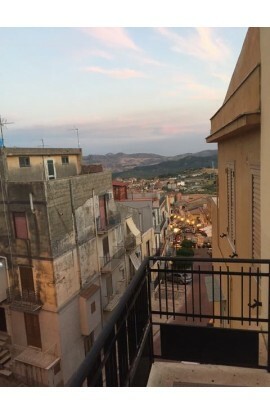 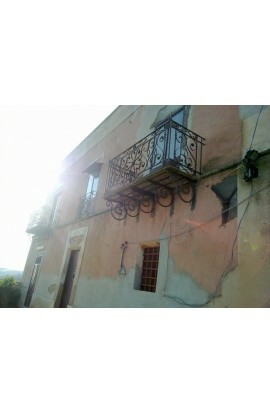 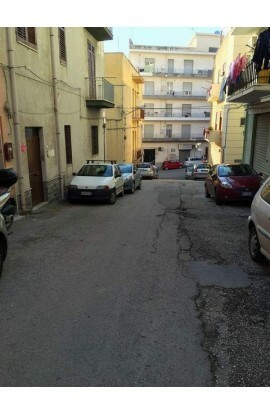 The apartment is semi-renovated and consists of 4 rooms of 30 sqm each, a kitchen and a hallway. 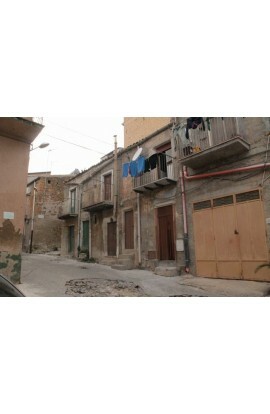 The access to the apartment is guaranteed by an independent staircase. 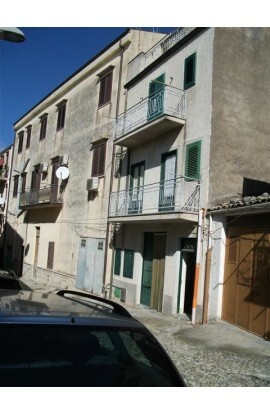 The courtyard is the only common area shared with another property. 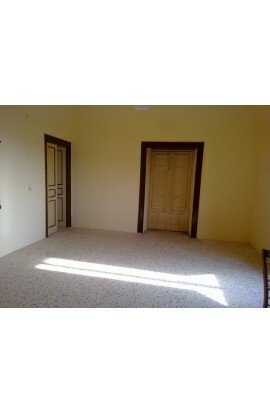 There is also an attic which is not habitable. 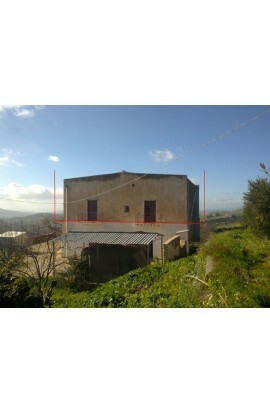 Finally please note that there is the possibility to purchase a portion of land, part of the adjacent building lot with additional cost, the lot is found at an level higher than the ground floor and that with the creation of a footbridge / walkway or terrace the lot can be made ​​communicating with the apartment. 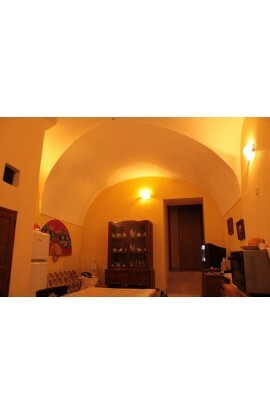 First floor apartment of 200 sqm, part of a historic villa of two storeys. 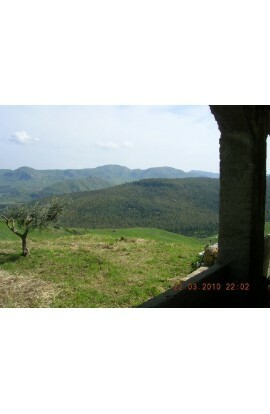 Located in the highest part of the town in Mount Calvario, with a breathtaking panoramic view with a visabilty of 360 °. 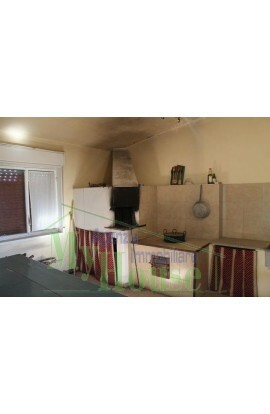 The apartment is semi-renovated and consists of 4 rooms of 30 sqm each, a kitchen and a hallway. 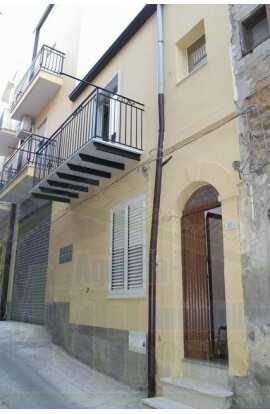 The access to the apartment is guaranteed by an independent staircase. 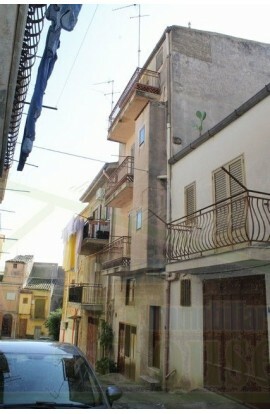 The courtyard is the only common area shared with another property. 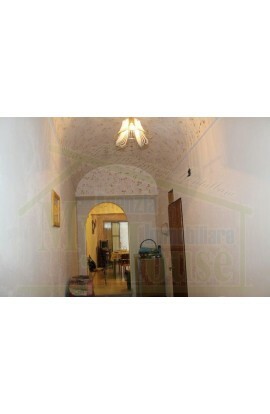 There is also an attic which is not habitable. 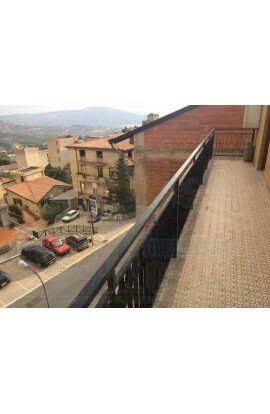 Finally please note that there is the possibility to purchase a portion of land, part of the adjacent building lot with additional cost, the lot is found at an level higher than the ground floor and that with the creation of a footbridge / walkway or terrace the lot can be made ​​communicating with the apartment. 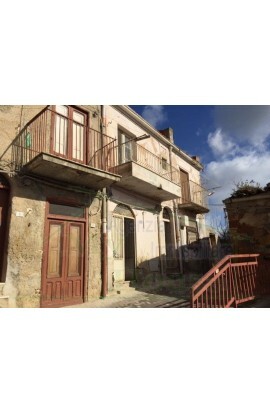 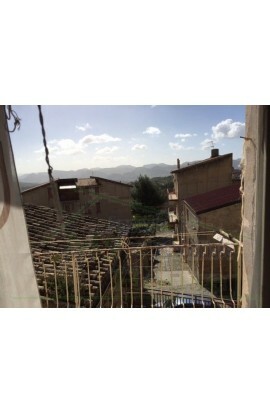 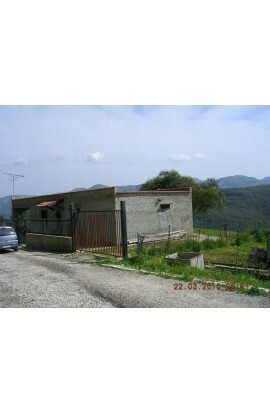 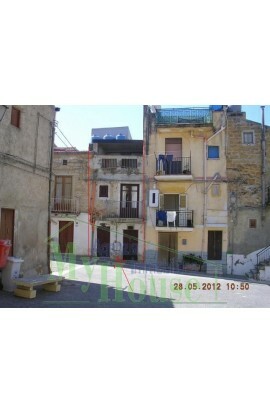 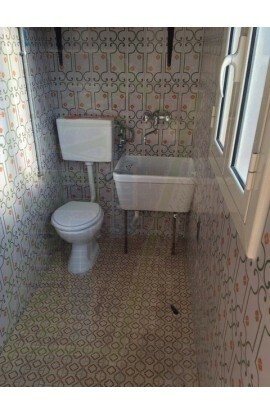 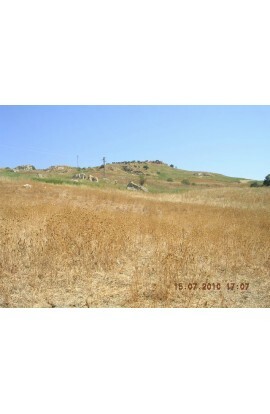 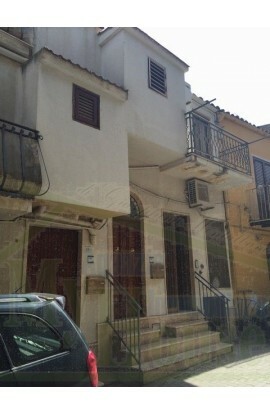 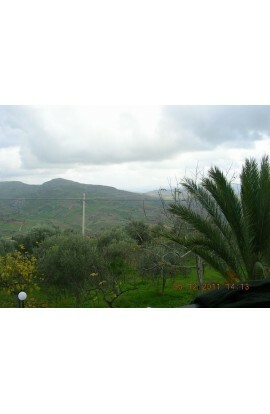 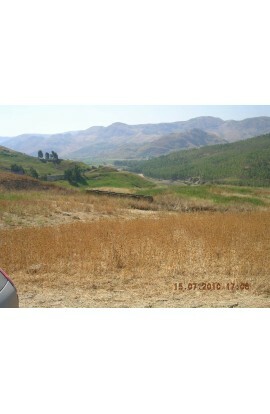 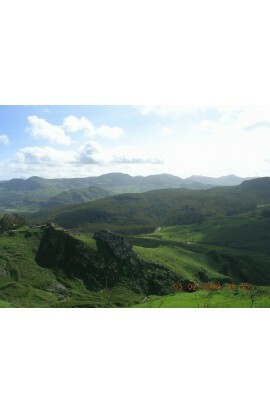 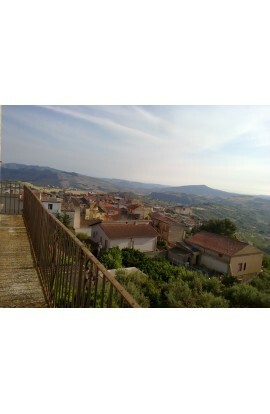 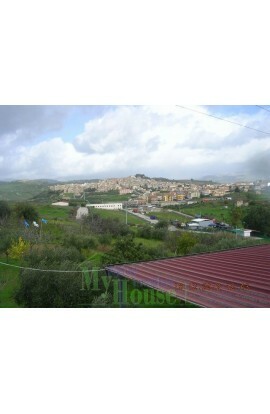 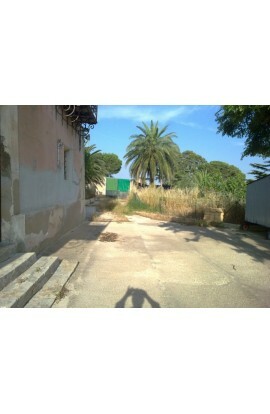 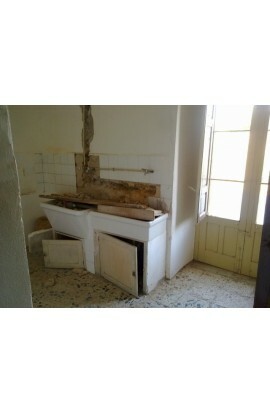 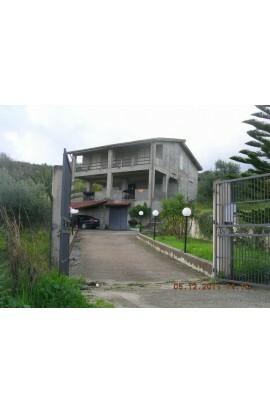 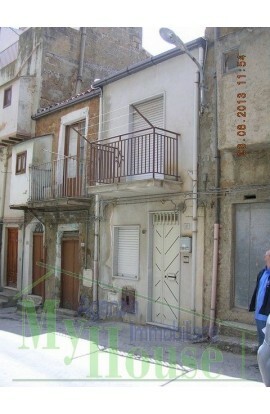 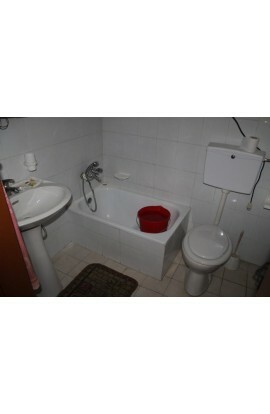 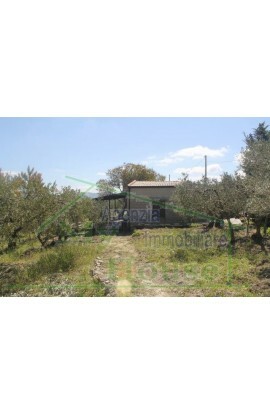 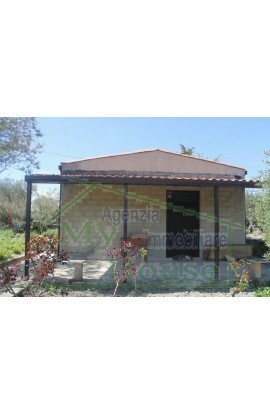 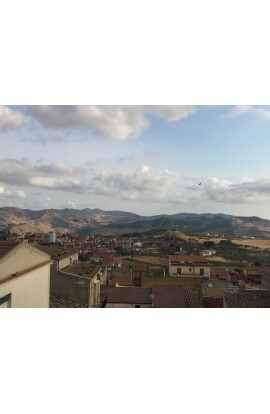 The asking price is 95000 euros without the plot of land.